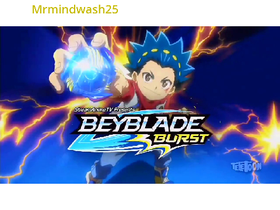 I love Pokemon and Warriors and Beyblades. And I love AArose's Pokemon theme song projects. Uhhhh... I'm working on a new project? No way of knowing.